With winter weather in full swing, we're all dreaming of escaping to warmer temperatures and spring vacations. To help find some of the best travel deals for spring break and beyond, Conde Nast Traveler Contributing Editor Mark Ellwood stopped by the show on Monday with his recommendations for under the radar beaches, cruises and cities to check out this year. Here are his picks for spring travel deals and last minute Presidents Day weekend getaways. TODAY editors, writers and experts take care to highlight sales and deals on items that we think you’ll enjoy – and at prices we think you’ll like! Today is not being paid to highlight these sales and deals, but just so you know, TODAY does have affiliate relationships. So, while every sale and deal product is independently selected, if you buy something through our links, we may get a small share of the revenue. Stay in South End, an area that Ellwod said is a "lovely and funky neighborhood." 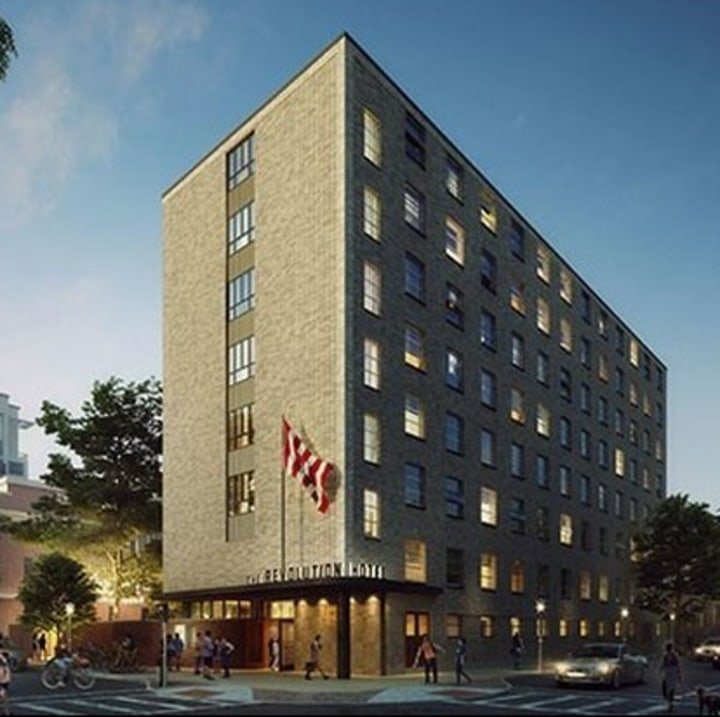 The Revolution hotel is brand new and features "edgy artwork" and "stylish rooms." According to Ellwood, Boston is a "great, super walkable city" full of historical sites including the Freedom Trail and Fanueil Hall. Situated in the "gateway to the black hills" and Mt. 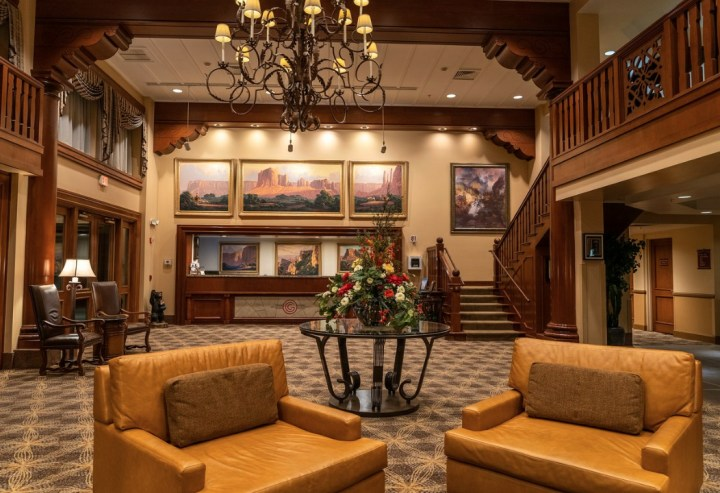 Rushmore, this hotel is on the national register of historic landmarks. It's the perfect destination for Presidents Day weekend with its access to president-themed attractions. Ellwood recommended taking advantage of all the winter activities currently going on, including snow-shoeing, snowmobiling and skiing. Estes Park, Colorado is a great affordable option for families. 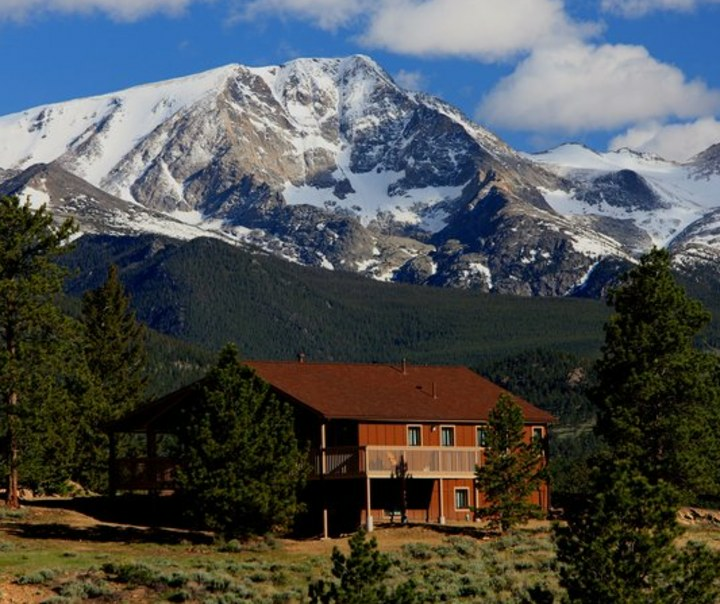 Ellwood recommended this hotel because it offers plenty of activities from yoga to tours of Rocky Mountain National Park. Over Presidents Day weekend, the hotel will also be hosting their 4th annual mountaineering weekend, so even more activities are in store. 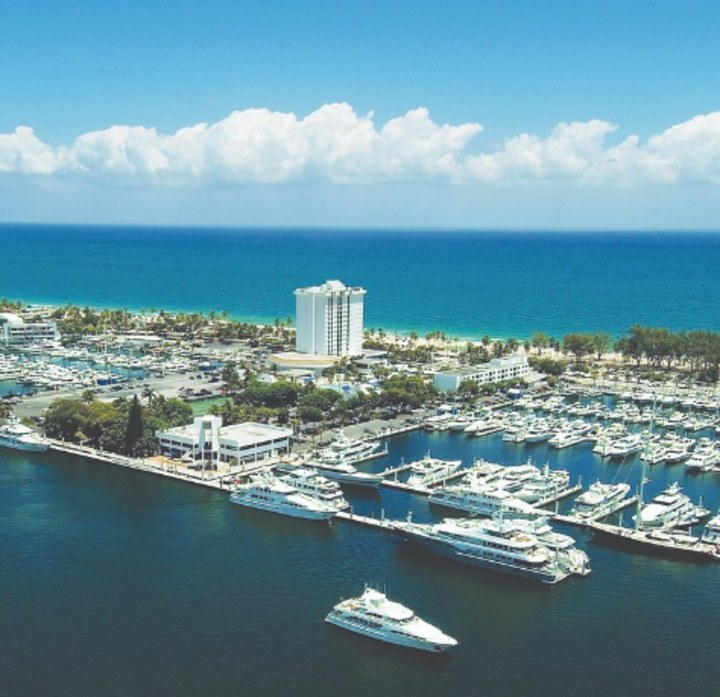 For family fun in the sun, Ellwood recommended this hotel in Fort Lauderdale, Florida. 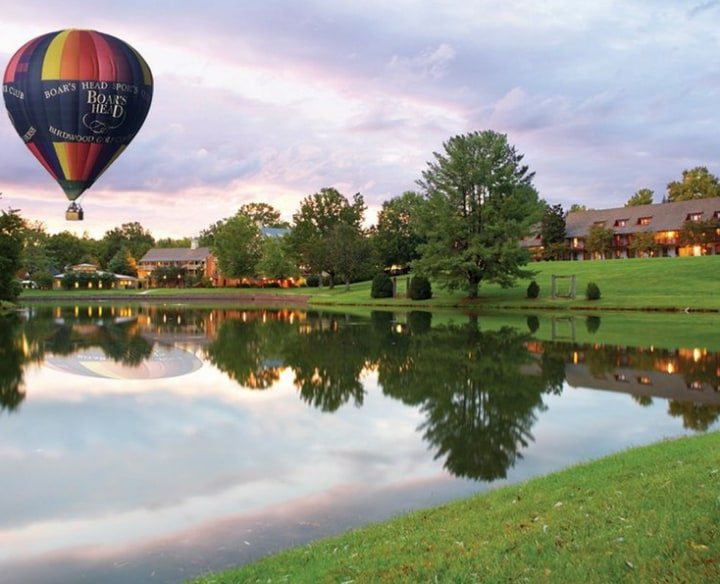 It's recently been renovated and Ellwood likened the super active resort to "basically a cruise ship on land." Sounds like a winner to us! Of this charming, southern city, Ellwood said, "It's great to reclaim Charlottesville from the bad news there." With plenty of historic destinations to see (like University of Virginia and Monticello) and a walkable downtown it's a great option for a Valentine's Day retreat. 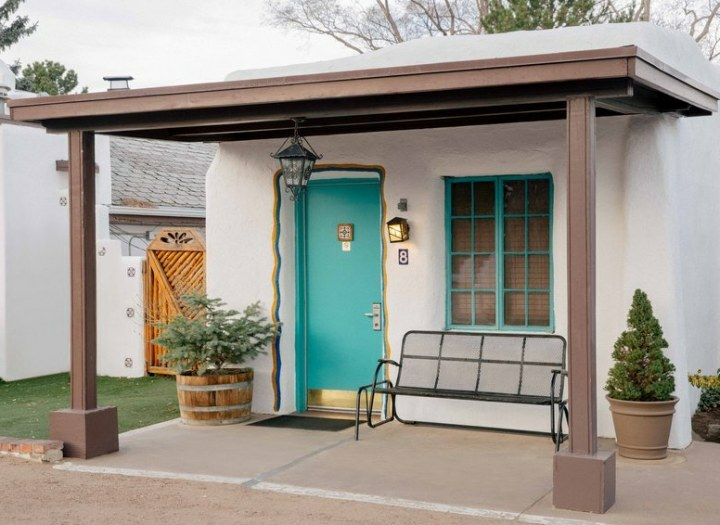 If you're looking for art and culture, Santa Fe, New Mexico, should be high on the list. 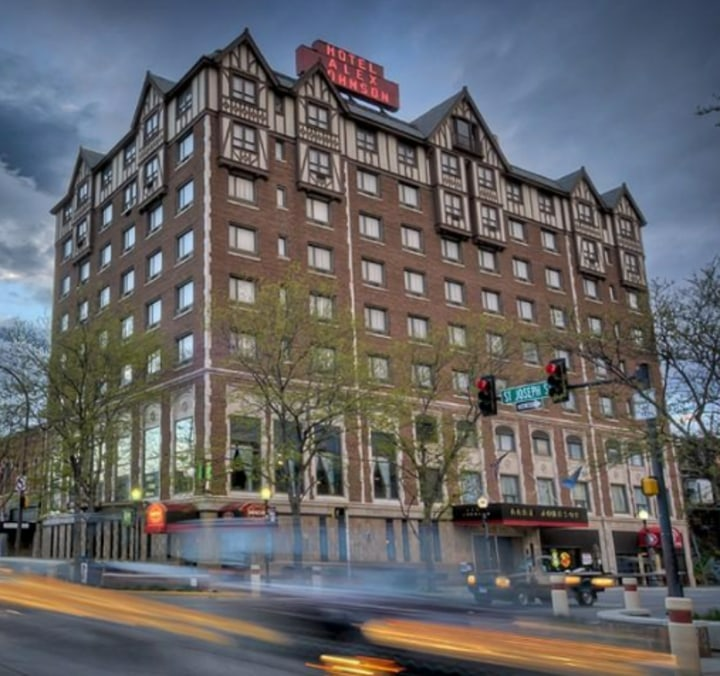 Ellwood recommended this hotel because it's offering a special Valentine's Day weekend deal for couples with two complimentary drinks and an all you can eat tamales feast. Located right along the Florida panhandle, the Emerald Coast offers beautiful beaches, boating, golf and plenty of water sport activities according to Ellwood. 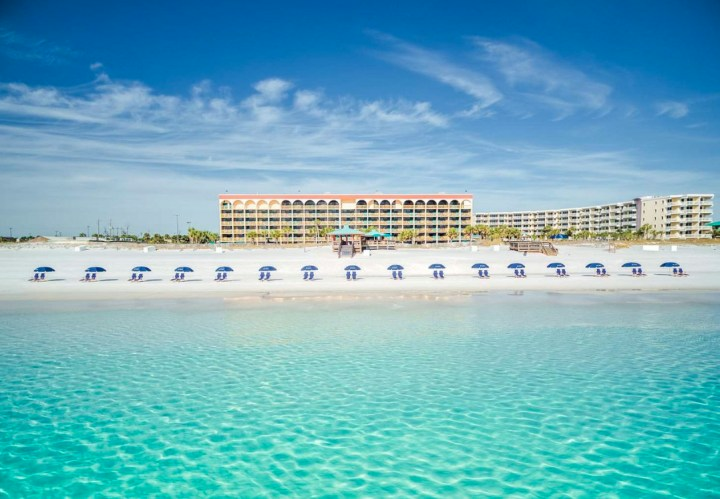 He recommended The Island, by Hotel RL as a family-friendly resort in the area with two pools, a kids' splash garden, dive-in movie nights and more! 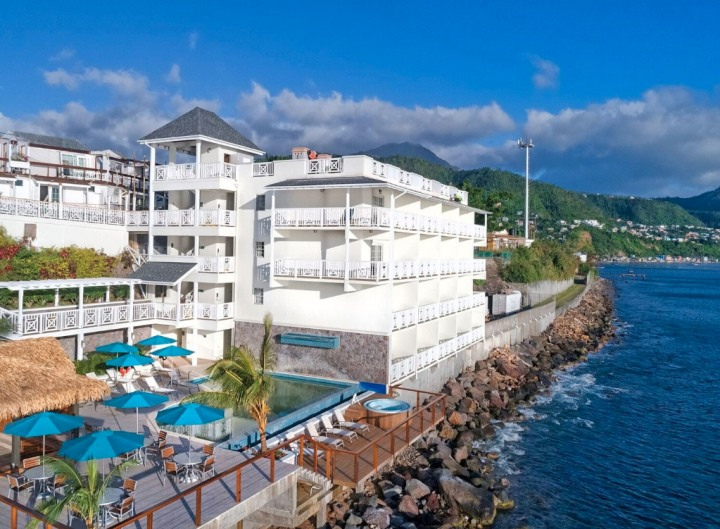 This newly reopened resort in Dominica, an island in the Caribbean near St. Lucia and Martinique that Ellwood described as "pristine," is a great pick for travelers who want to be a bit more active. Whether you want to hike, dive or even enjoy a whale watching excursion, you can do it all from this island. Princess Cruises is currently hosting their "Sail the Caribbean" Sale with up to 40 percent off itineraries if you purchase before Jan. 31. 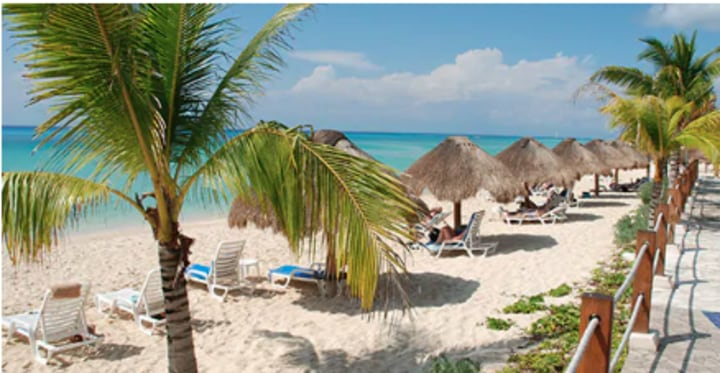 Ellwood suggests the western Caribbean if you're interested in exploring Mayan culture and the eastern Caribbean tours are great for beach connoisseurs. Windstar's cruises are small and intimate, carrying no more than 310 passengers each, which means travelers get access to tiny unique harbors like Man-O-War Bay in Tobago. 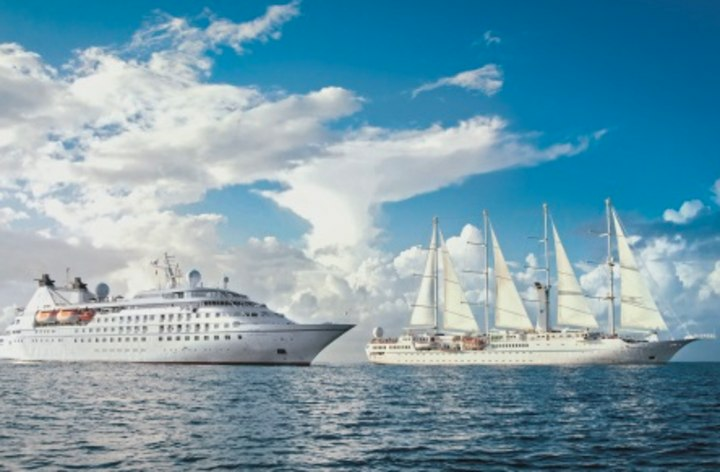 All Windstar cruises also offer complementary water activities like paddle boarding, water trampolines and more. Celebrate the Grand Canyon's 100th anniversary as a National Park this year! Elwood recommended the Grand Canyon Railway Hotel because it's a scenic 45-minute train ride away from the south rim of the canyon. 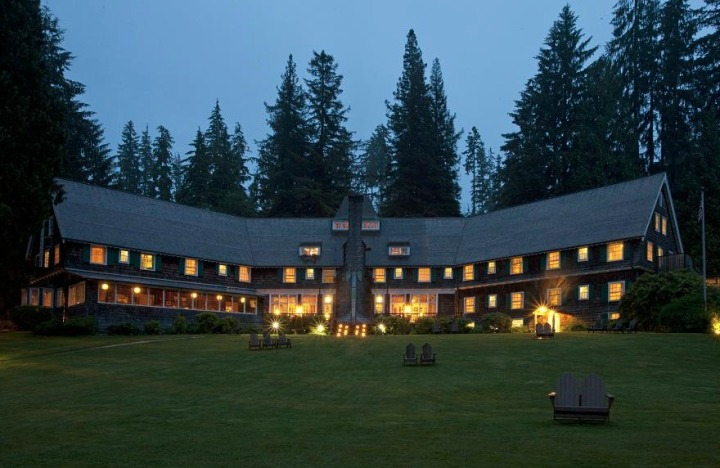 Ellwood picked the Lake Quinault Lodge for its proximity to the Olympic National Park and Forest in Washington. Explore the natural beauty by day, and in the evening sit by a bonfire and enjoy s'mores with the family. It's an idyllic cabin getaway. 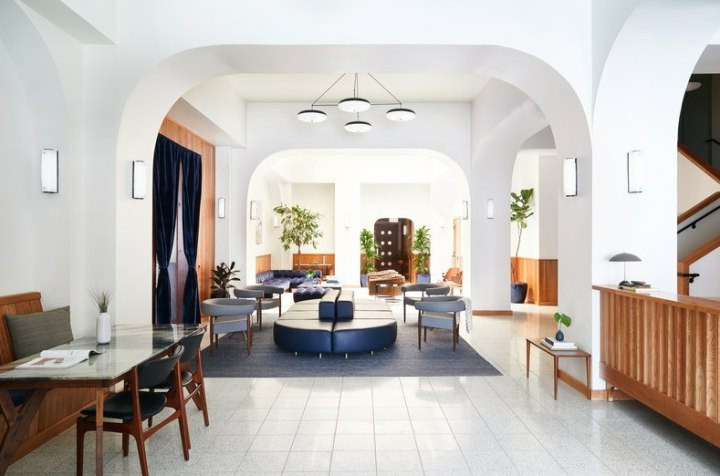 This modern boutique hotel in San Francisco, California is a short walk from Union Square and includes an outdoor backyard with a fireplace. The spring is a great time to visit San Francisco because travelers can enjoy the annual cherry blossom festival and Macy's flower festival. 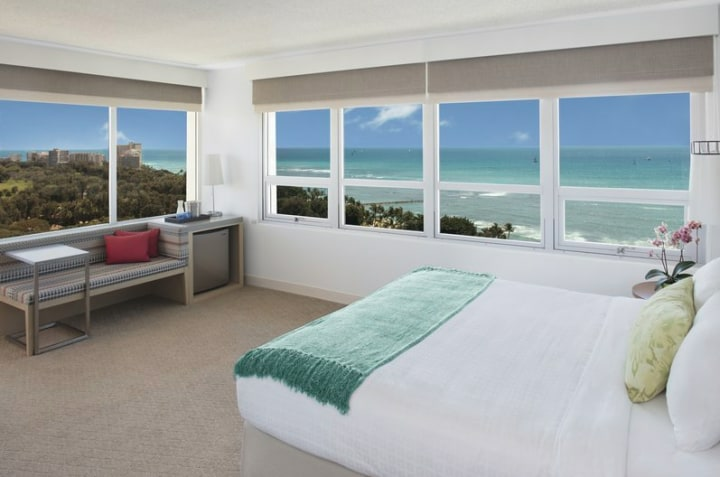 Ellwood recommended this 315-room beach hotel in Waikiki for mainland travelers looking to get enjoy an island adventure. Enjoy surf lessons, running tours, oceanside yoga and more at the Queen Kapi'olani Hotel for a truly relaxing Hawaiian experience.